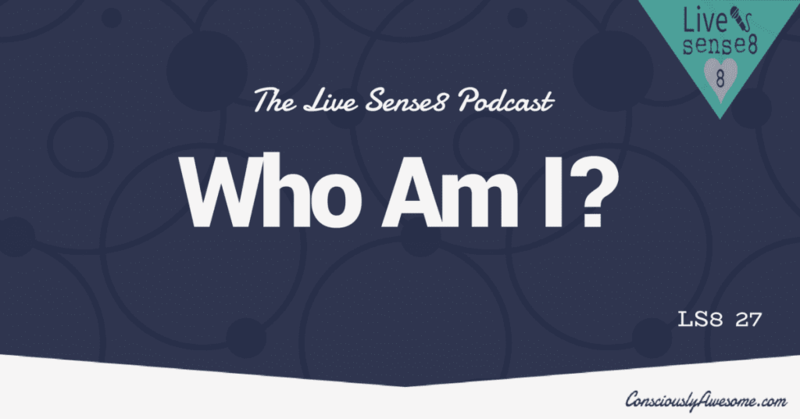 In this episode of Live Sense8, Zac and Sheila dive deep into Who Am I, Episode 2 in Season 2 of the Netflix Original Series Sense8. One of the most iconic moments of Sense8 is the Who Am I scene in this episode so of course Sheila and Zac dissect this scene to explore the multilayers of understanding within the exploration of self. How does language impact our ability to lie and how did lying impact the human evolution? That is an intriguing concept that Nomi and Neets are challenged by in this episode and you can imagine Zac and Sheila have a lot to say about this. The theme of lying, trust and being understood carries into a conversation that Riley has with her dad and once again the music tells us a story as Riley’s father sings her a line from the song Teenage Wasteland . Have a listen to the full lyrics to get the full message. Sun and Wolfgang explore human nature in response to the metaphoric cages that hold us. Time Staking is another theme that Sheila and Zac dive into. Time is not linear but rather it is fluid and layered. The interesting thing is that we navigate time with fluidity far more than we realize. 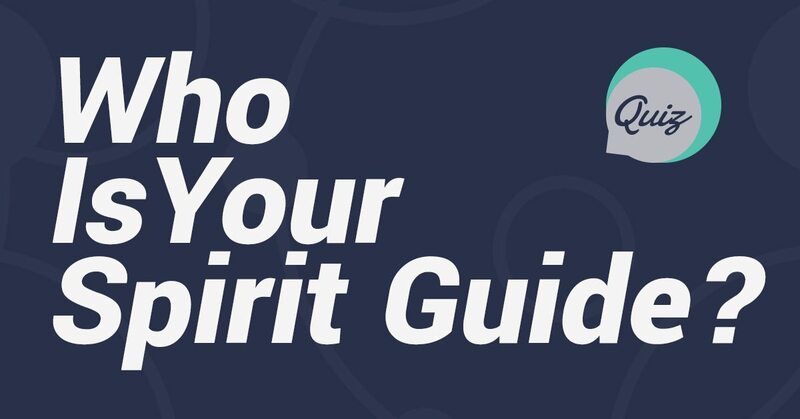 When we communicate with Spirits are we speaking to a ghost or is it more than that? Could we be moving into a space beyond time? The Cluster seems to be doing this more frequently as they open to their gifts. Are you interested in exploring how you can live as Consciously Awesome as the Cluster does? 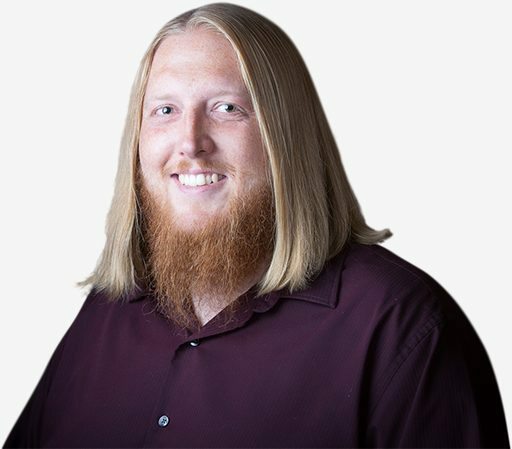 Sign up for your free Discovery Session and grab a taste of the Cluster Magic. Please Take a Moment to Sign the Petition to bring Sense8 back for more seasons. LS8 27: Who Am I?